For a list of all openings at Broadway Across America, please click here. To learn about becoming an usher, click here. 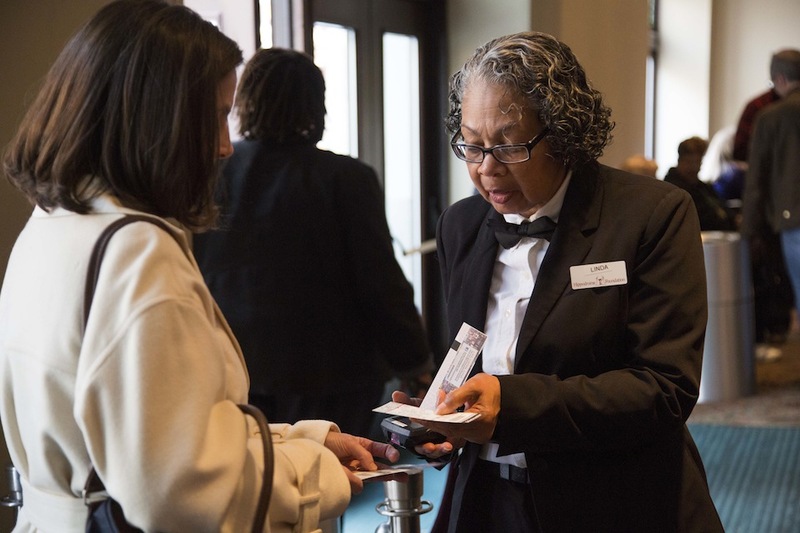 Hippodrome Foundation Inc. (HFI) re-launched the Volunteer Usher Program at The Hippodrome Theatre in January 2010. Volunteers can make a once a week commitment as a Master List Usher, selecting a specific day of the week and working all performances that fall on that day. Saturdays and Sundays have Matinee Master Lists and Evening Master Lists. For those with less time to give, Volunteers can become Alternate List Ushers, committing to work at least one time a month. Minimum age to participate is 18. Volunteers must be able to climb stairs, work in the balcony as well as the orchestra and stand for extended periods of time. You must be able to see well enough to read tickets. We typically have the greatest need for weekend volunteers, especially Saturday evenings. At this time all positions have been filled. If you are interested in becoming a volunteer usher next season please send an email to volunteers@hippodromefoundation.org and we will add your name to our waiting list.